← So is THIS a thin-walled socket? 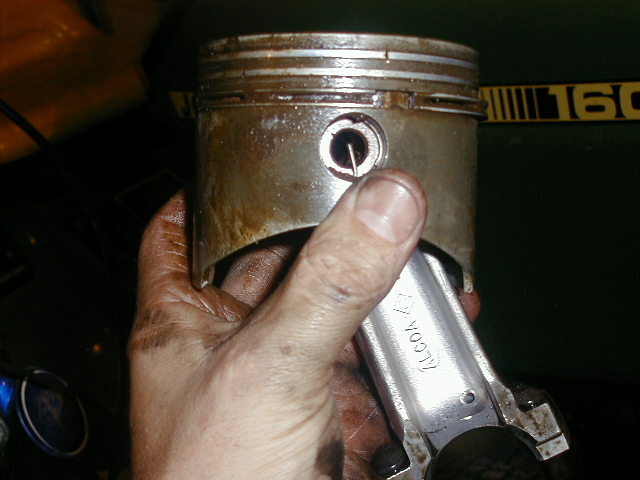 So, then I pulled the tappets… Exhaust tappet looked absolutely pristine and shiny, once I wiped the oil off it…. 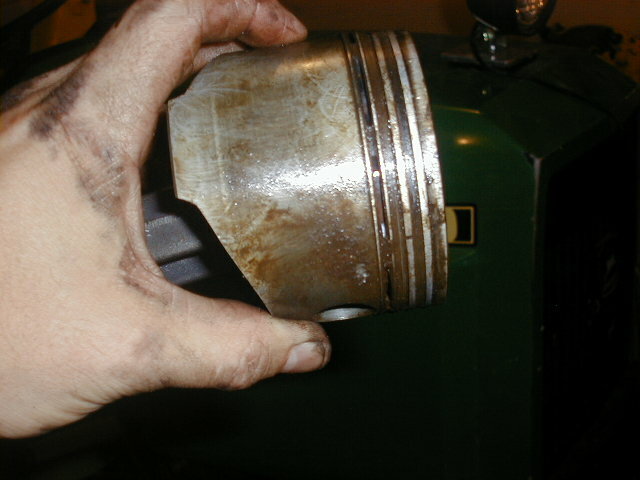 Intake tappet, however, had this, right where (I think) it sat within the guide…. What do you think? 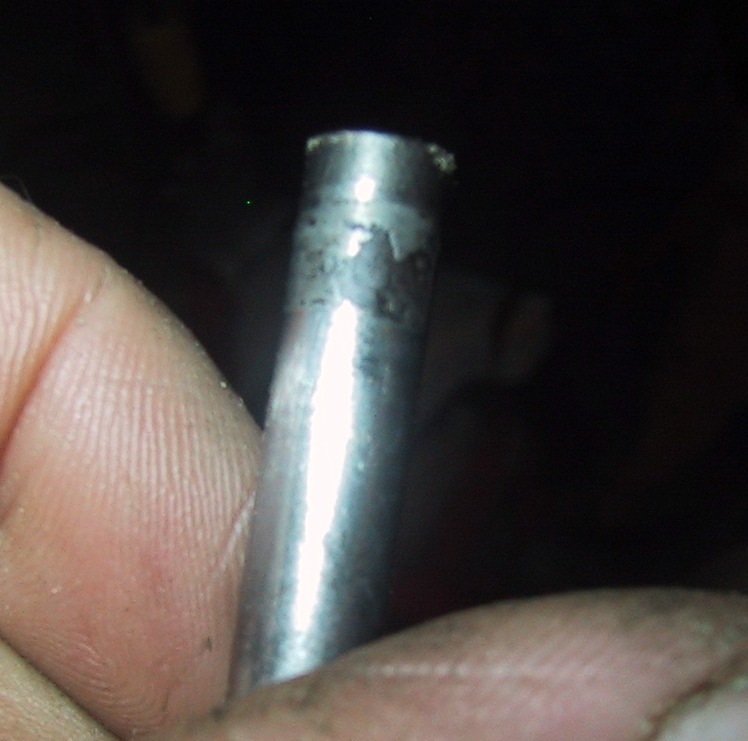 The REST of it looks just fine, I suspect THIS was part of what was sticking open the intake valve when I first pulled open the head…Should I be replacing this tappet? 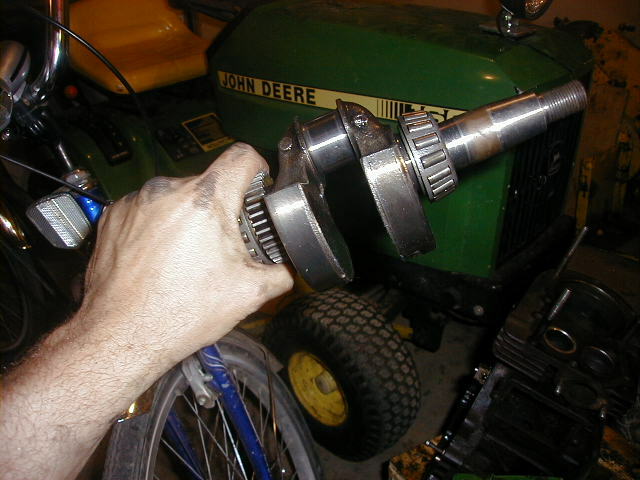 The crankshaft looks REALLY good.. And the crank pin is immaculate! So, what’s my next steps? 6. 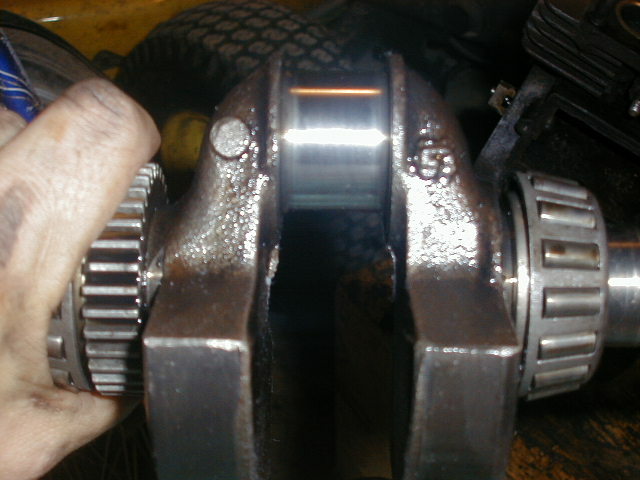 Order new crankshaft oil seals… Again, how do I tell if the old ones are bad?